Posted on April 10, 2019 Pray for Amanda and Jon Good working in Hungary for Christ in evangelism, church planting, discipleship and leadership training. 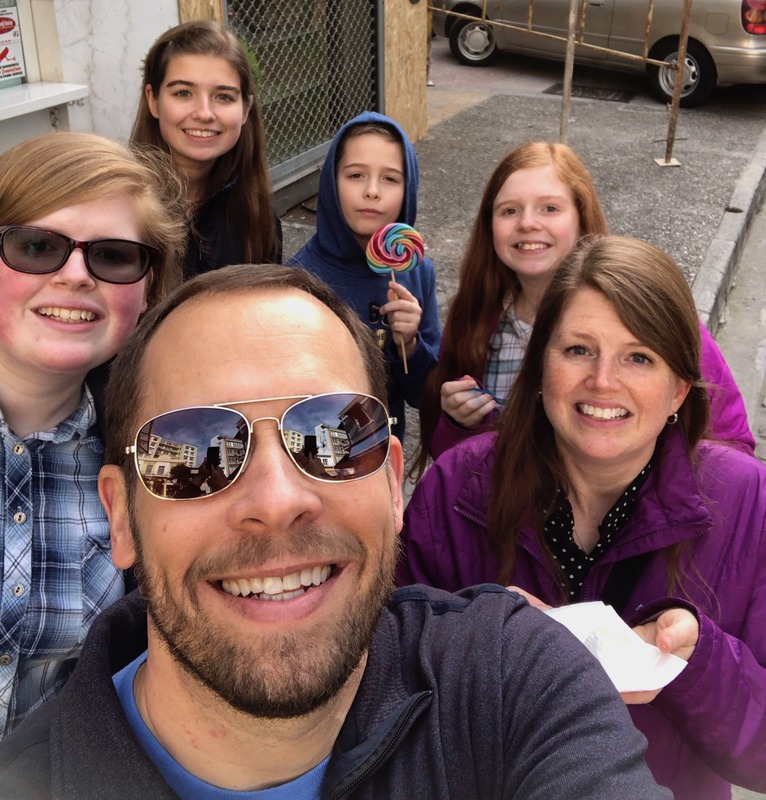 Jon and Amanda Good serve through ministries of evangelism, discipleship, education and theological education in partnership with the Baptist Union of Hungary. Amanda assists with education at the school managed by the Baptist Church in Debrecen, as well as those managed by Hungarian Baptist Aid (HBAid). She also helps with discipleship ministries of the Baptist Church in Debrecen. Jon assists the Baptist Church in Debrecen with its evangelistic outreach, church planting and church development ministries. He also helps with the training of Christian leaders through the Union’s seminary. Amanda and Jon both work with the church planting efforts of HBAid. They write – God is at work here in some amazing ways and many people are interested in Christianity. We are especially excited about two upcoming evangelism opportunities. One of the ministries is an English language ministry at the Talent Elementary school that will start in the Fall. This ministry will connect with unchurched families in the school. There will be games, food, fellowship events, and focused conversation from the Bible. While this will be a great way to teach English and interact with English speaking families, it also provides opportunities to build relationships and share Christ. Another ministry is an English-speaking worship opportunity in the Debrecen Baptist church. There are many English speakers in Debrecen as well as over 5000 international students at the Debrecen University. This will meet a real need in the community and provide great outreach opportunities. This ministry will start this May or June. Our family is doing very well here. We are amazed at this fact, and know it is the Lord and the prayers of His people that are the reason. All of our kids are studying in Hungarian in Hungarian public schools. We are surprised to find a rich, nurturing environment. Their language skills are not quite up to the task, but they are spending lots of hours working hard. We ask the Lord to continue to give each of them extra stamina and encouragement to press on in language. …. – that the window of opportunity to share the Gospel will remain open.